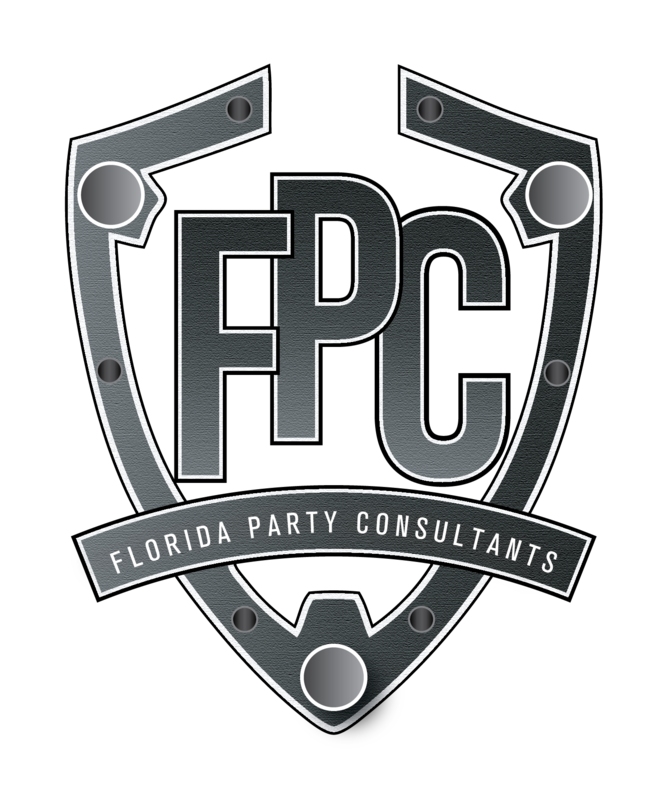 Florida Party Consultants official website is set to market it’s relaunch during its Two Year Anniversary on Labor Day Weekend 2016! This variation of the website will place an emphasis on the user and party goer experience!! We will now have up-to-date galleries, bottle and VIP calculators so that you can get an estimate of how much your special experience will be prior to going and even more. Make sure to venture around the website to see all of our new features!